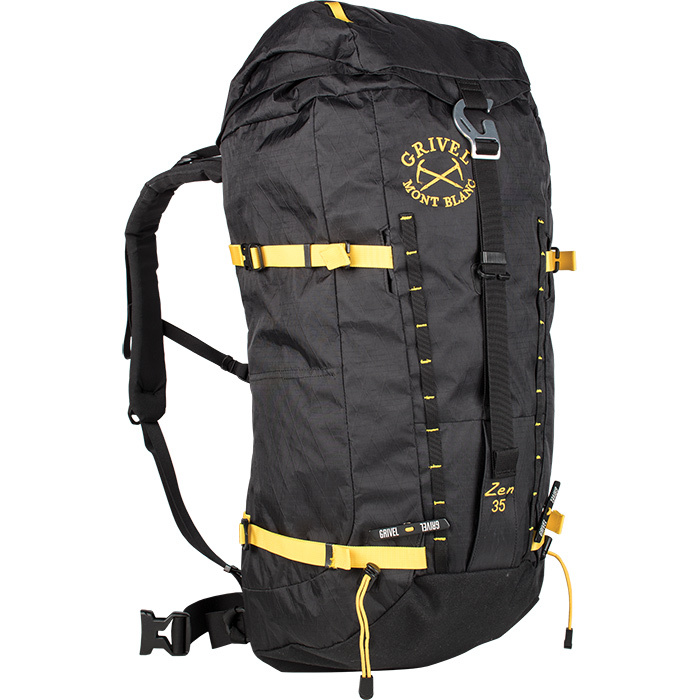 "The Grivel answer to the need of a clean and tough function-driven climbing backpack. Stripped down to the essentials, it is the ideal partner for all your adventures in the mountains. 35 Liters / 3135 cu in.